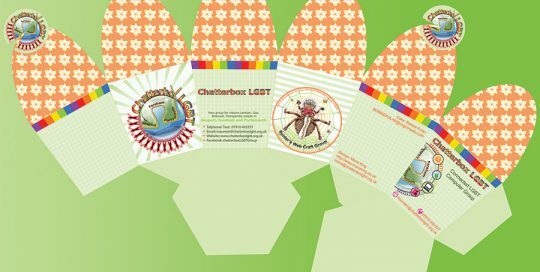 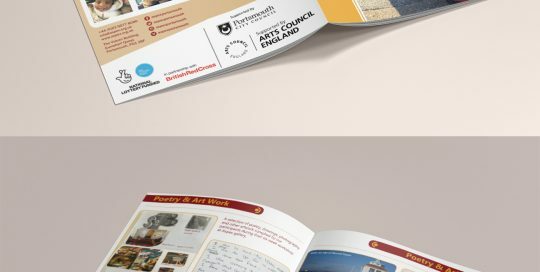 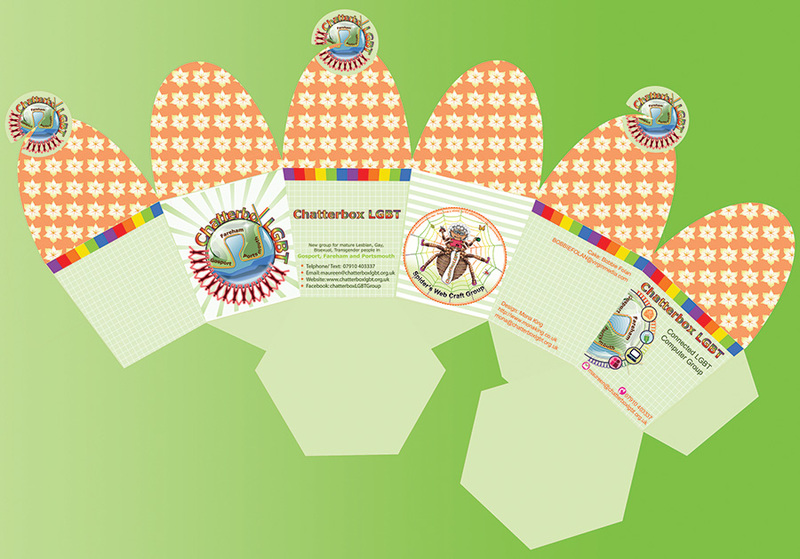 Sweet box package design for Southsea show 2014, for Chatterbox Group. 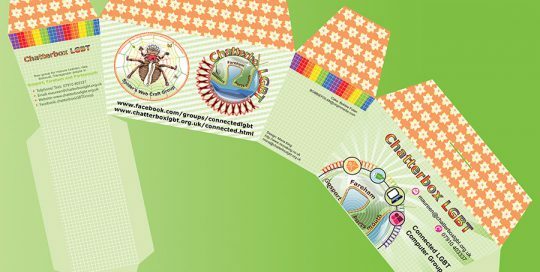 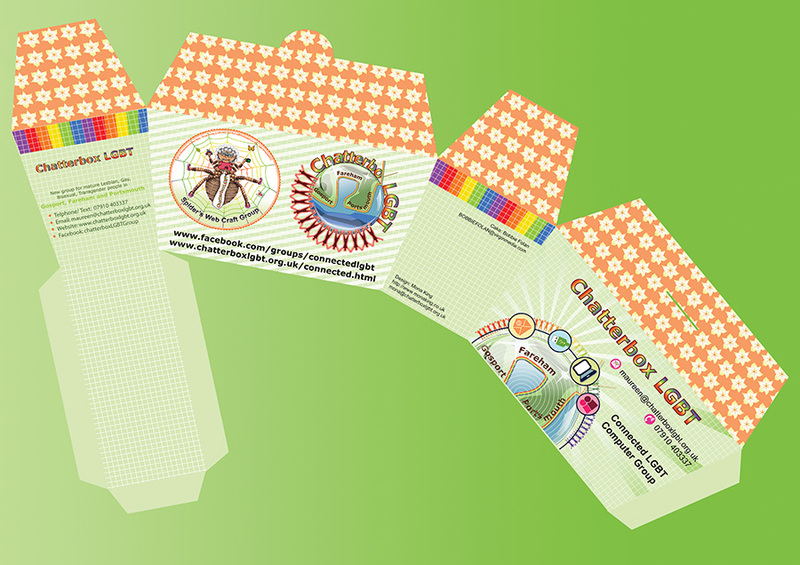 Cake box package design for Southsea show 2014, for Chatterbox Group. 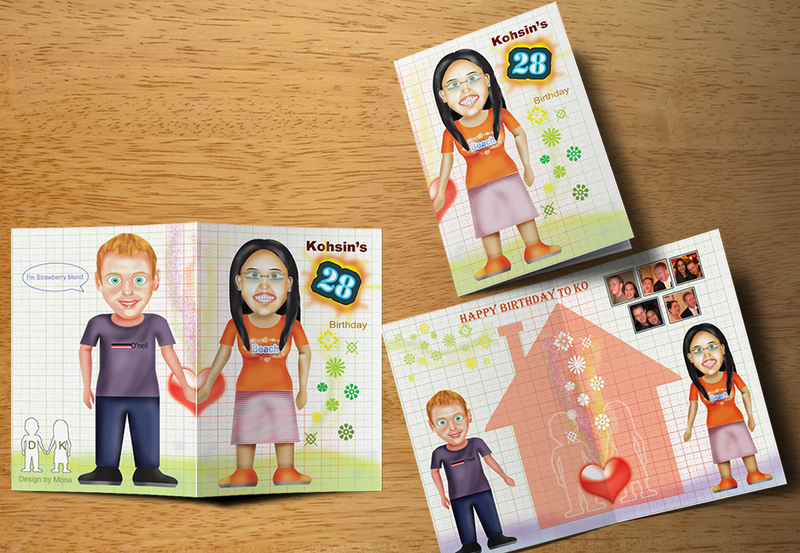 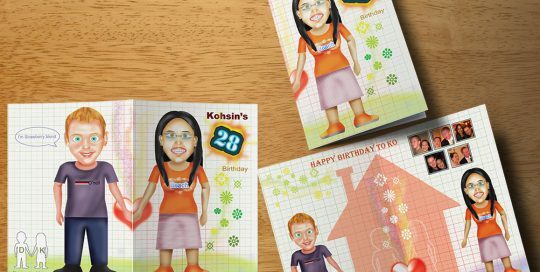 A customized birthday card with caricatures and illustrations. 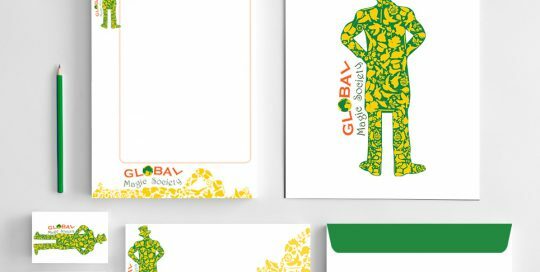 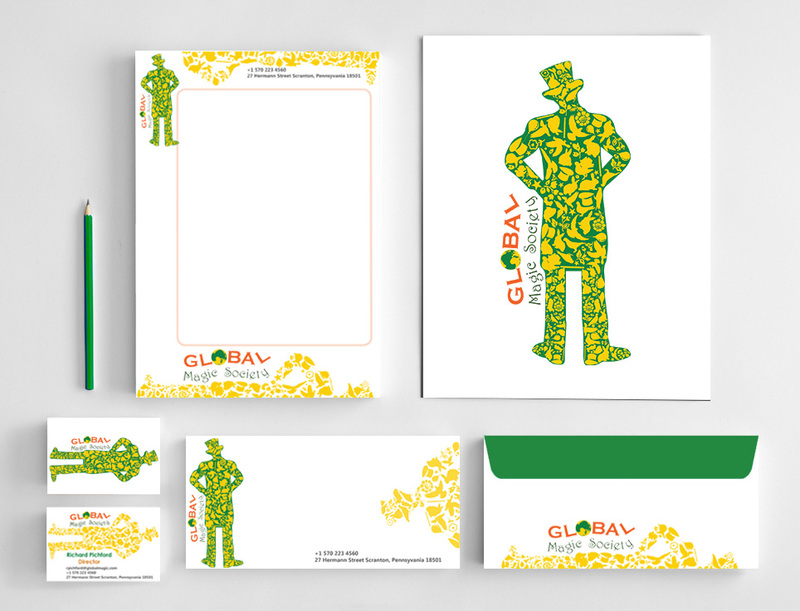 Stationery design for Global Magic Society, based in NYC, USA. 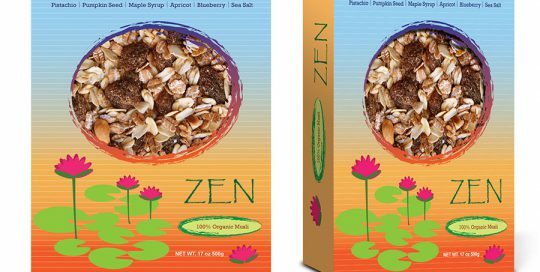 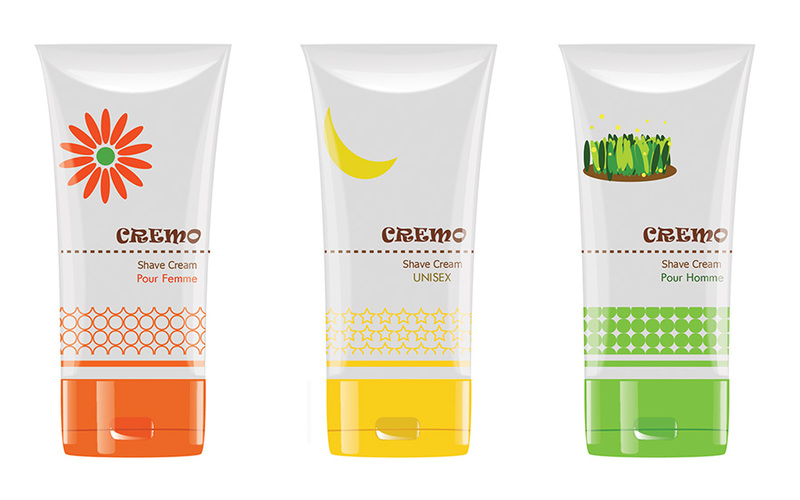 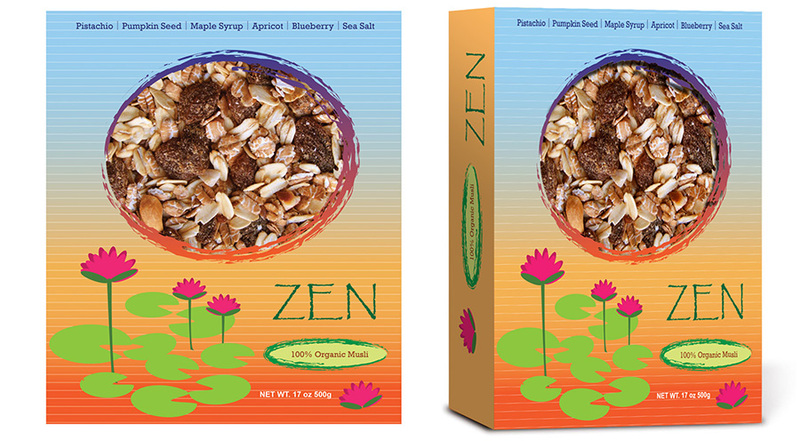 Package design for Zen, Swiss style organic muesli.